Funding for our research project is very scarce, and we are often forced to use our own money to cover expenses for logistics and equipment. Hence, any kind of contribution is mostly welcome. Anybody who'd like to contribute to the research funding should contact Filippo Galimberti. We wish to thank Carla and Alberto Galimberti for their long-lasting and strenuous support of our researches on seals and sea lions; Roberto Sanvito for his advice on many different technical problems of the research; prof. Luigi Boitani of the University of Rome "La Sapienza" for his assistance during every phase of our research on elephant seals; the Falkland Islands Government for letting us carry out our research in the Falklands; the Environmental Planning Department of FIG for the granting of research permits; the Falkland Islands Development Corporation for letting us do the field work on Sea Lion Island; the staff of Sea Lion Lodge for help friendship. A special thanks is due to the late David Gray for his invaluable help during the first years of the research. Also, a special thanks is due to Miss Jenny Luxton, current Sea Lion Lodge manager, for her long lasting support of our research. 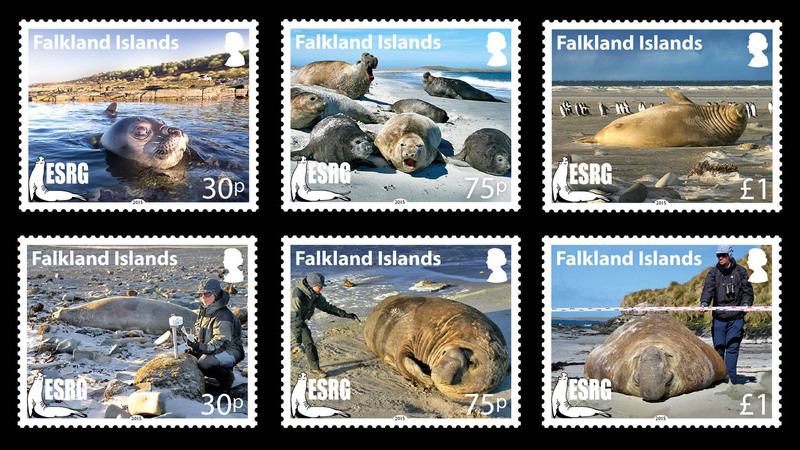 Many people provided information about elephant seals presence in the Falklands: many thanks to all of them. Last but not least, we wish to thank the elephant seals of Sea Lion Island, without their contribution nothing of this would have been possible.